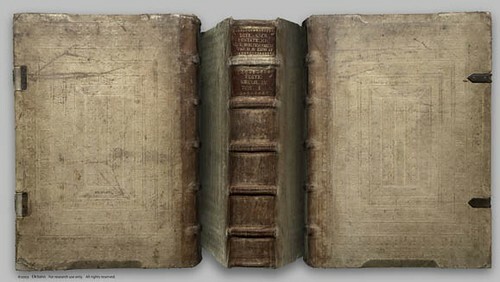 The “Rare Book Room” site has been constructed as an educational site intended to allow the visitor to examine and read some of the great books of the world. Over the last ten years, a company called “Octavo” embarked on digitally photographing some of the world ’s great books from some of the greatest libraries. These books were photographed at very high resolution (in some cases at over 200 megabytes per page). This site contains all of the books (about 400) that have been digitized to date. These range over a wide variety of topics and rarity. 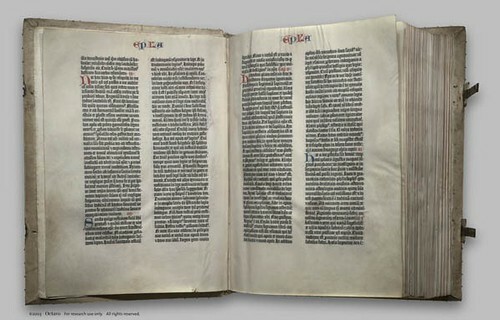 The books are presented so that the viewer can examine all the pages in medium to medium-high resolution.